Being able to browse mobile sites from your smartphone or tablet without those pesky ads is awesome, but at the same time, those ads help the sites, the developers and a whole bunch of people. 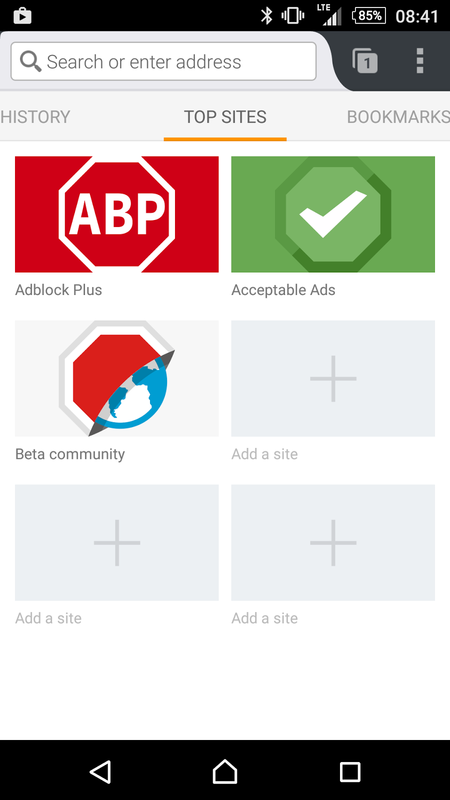 The popular Adblock plus has been released for Android in the form of a browser! Granted this is Beta 1.0. There's more information on the developer site and also the download links and the Google+ community!